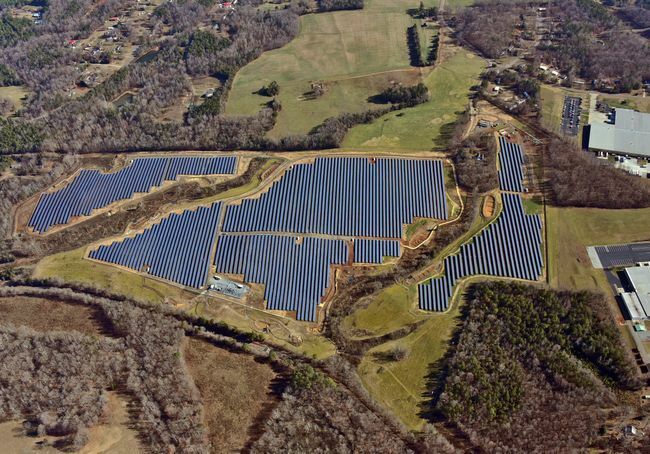 The Duke Energy owned and operated Mocksville Solar Facility is a 15 Megawatt solar power plant located on 100 acres in Mocksville, North Carolina, in Davie County. With more than 63,300 solar panels, the energy produced at the facility is equivalent to removing 4,428 passenger vehicles from the road. Watch this video highlighting the construction process!